The one doormat that sets the standard for all the others. It will be your favourite piece for many years to come. 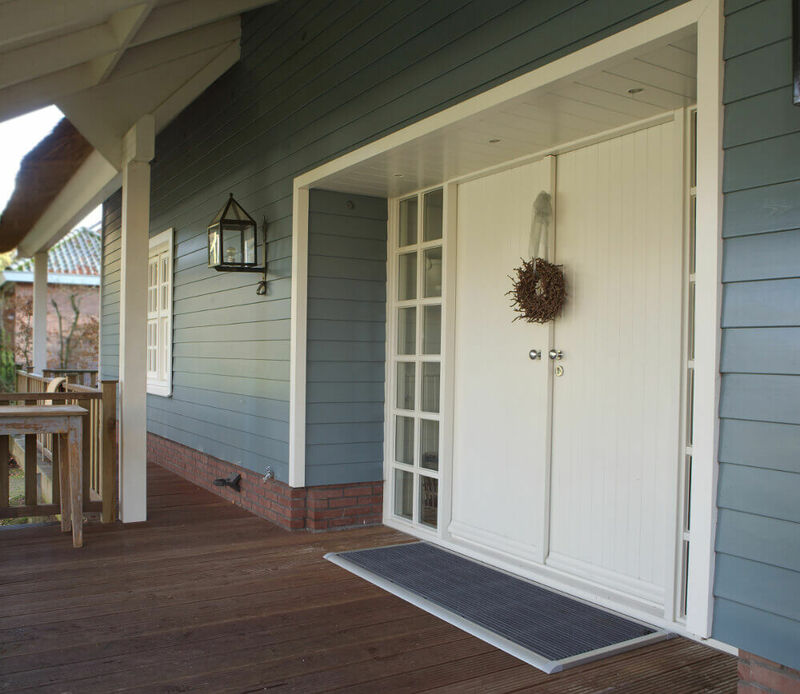 A RiZZ doormat will make your entrance both practical and inviting. Also for the back door, as this is where you will mainly get sand walked into the house. 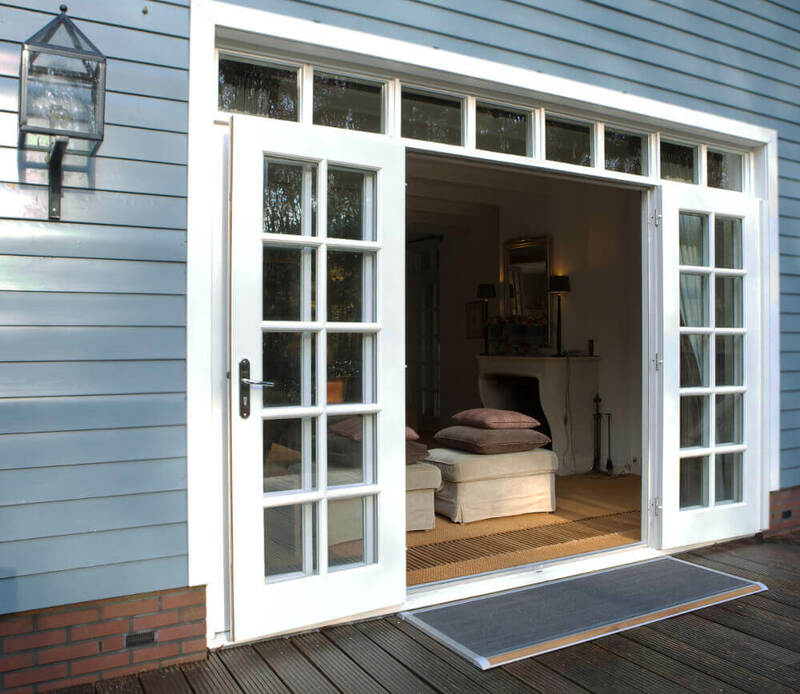 The various different designs and sizes are guaranteed to fit your front door, back door or conservatory door. 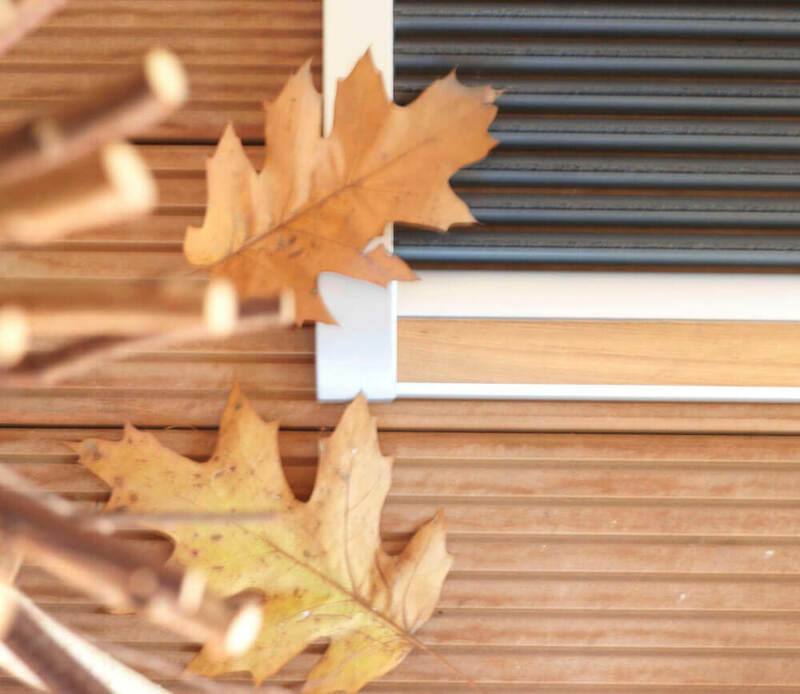 The convenience, unique design and unprecedented ability to keep dirt outside is realising our ambition; a seamless transition between inside and outside with RiZZ. 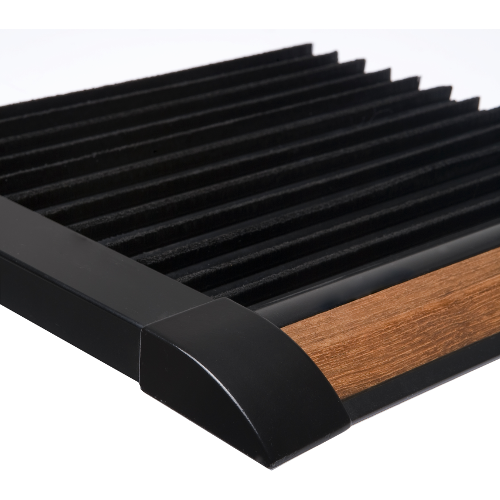 Thanks to the solid teak profile in this variant of the “NEW STANDARD” mat, this doormat matches other teak elements in your house or garden perfectly. 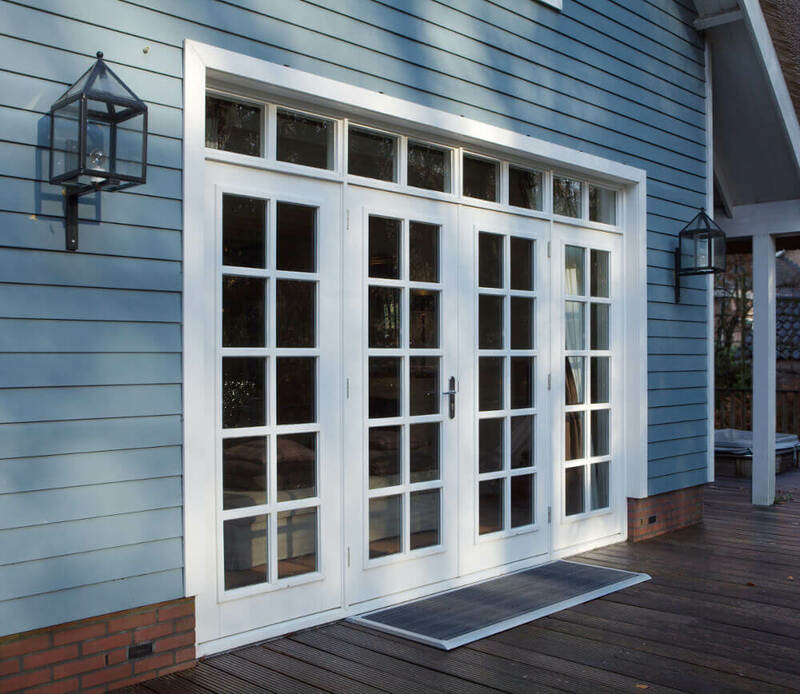 If you so please, the teak wood can be left to grey naturally or maintained with teak oil to preserve the warm appearance of the wood. 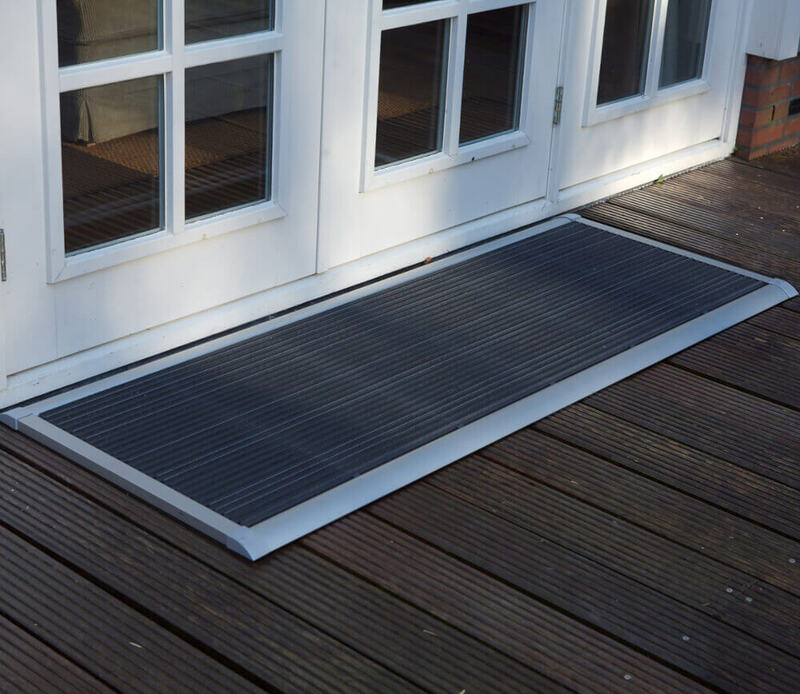 The sizes of the RiZZ mats are bigger than you’re used to from any other doormat. As such, they fit your door better. 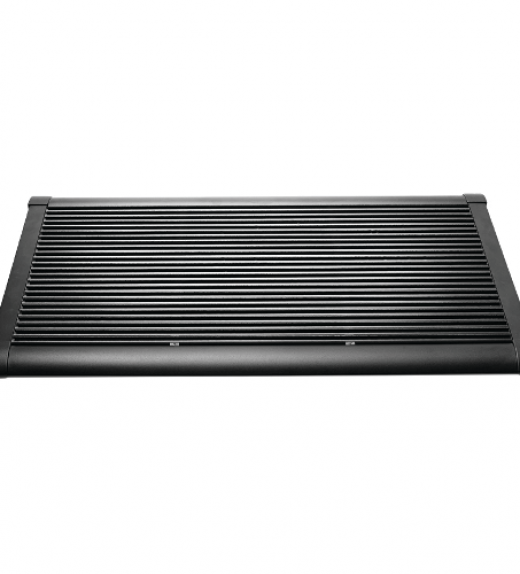 Small: The 90 cm wide mat fits a single door perfectly. 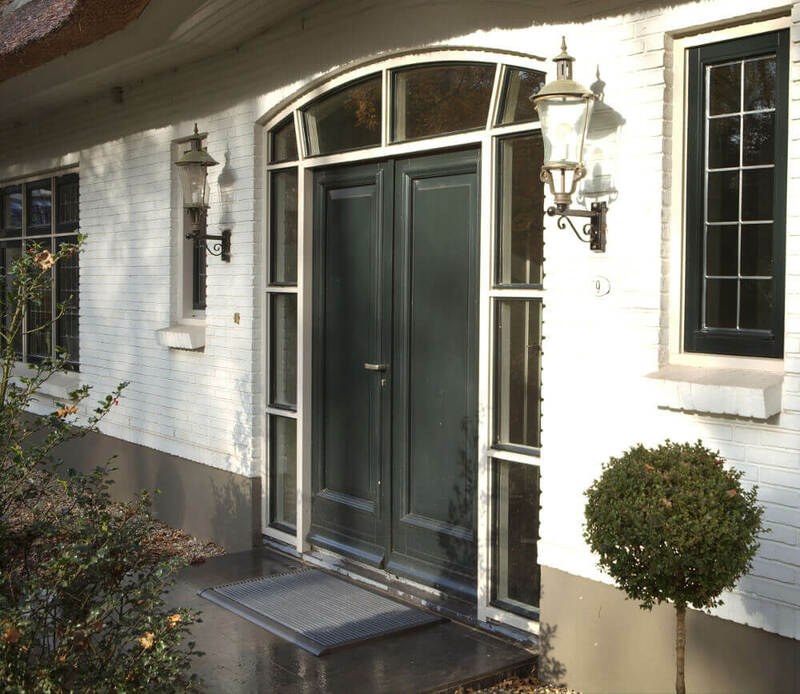 Medium: The 120 cm width is a great fit for large doors. 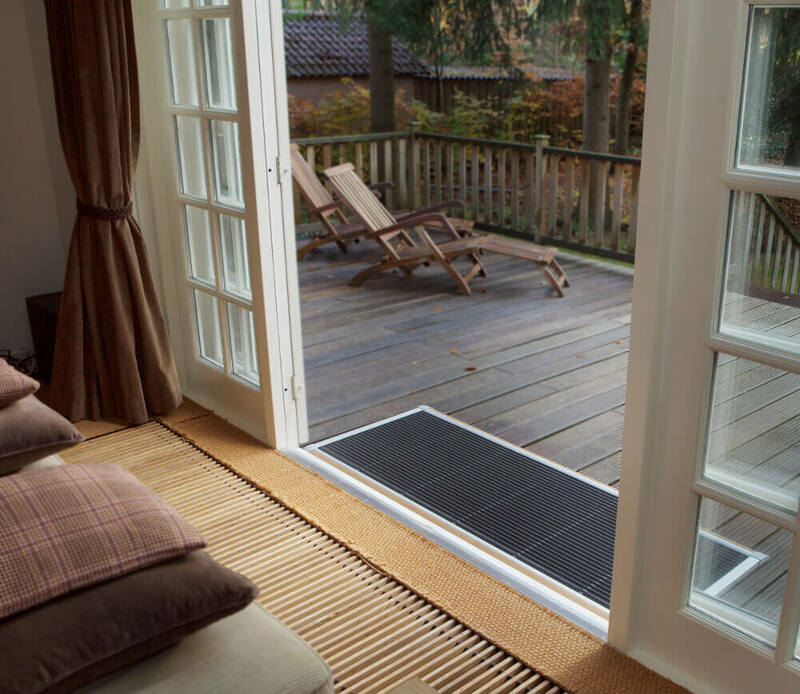 Large: Thanks to its 175 cm width, this mat fits patio doors perfectly. 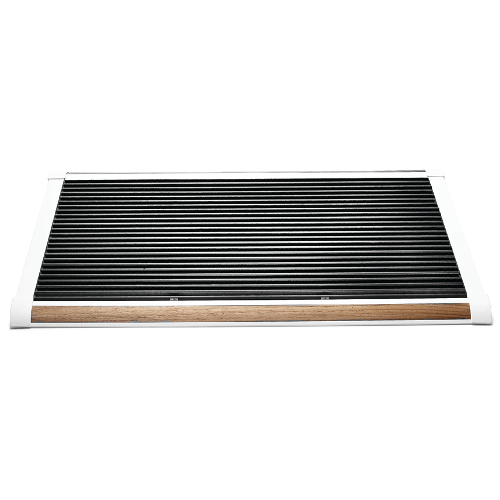 When you are in need for a somewhat smaller doormat, like the two doormats on the bottom of the image above, then select the URBAN doormat with the related products under this page. Made to measure projects are also available. 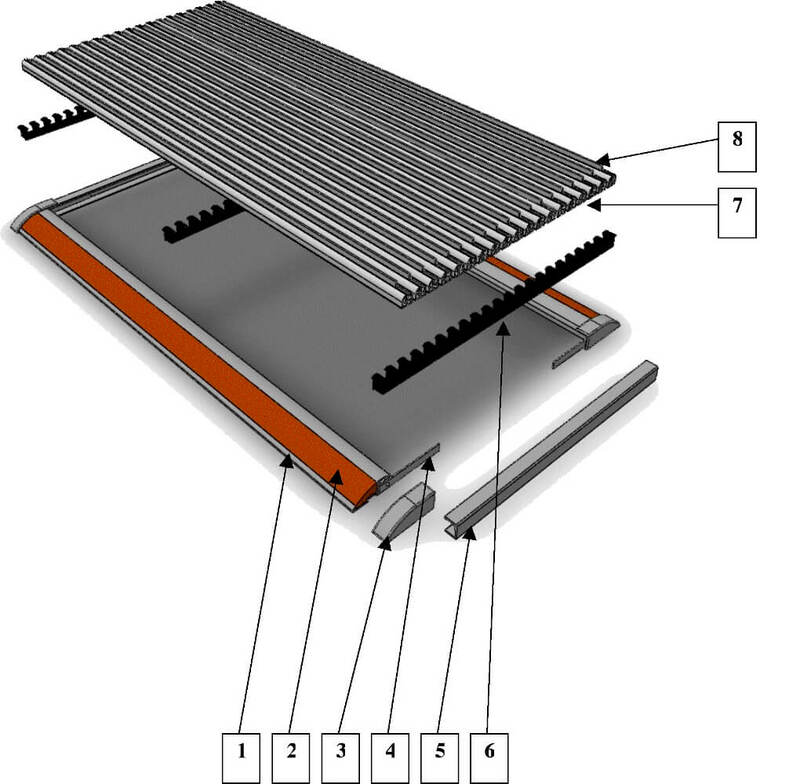 The ‘URBAN” doormat was especially developed for the city (urban) environment, where the space usually lacks to place a door-sized doormat. Therefore, RiZZ introduced the little brother of the NEW STANDARD. Small yet sturdy! 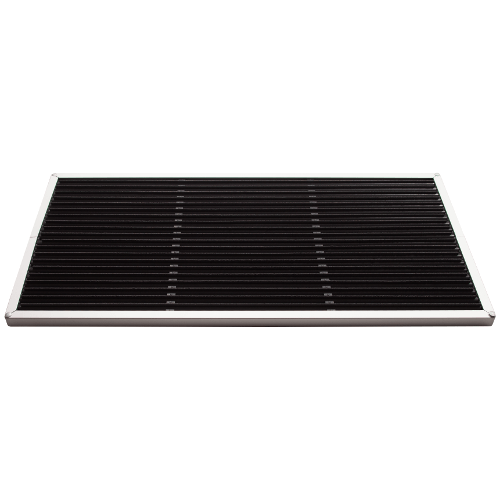 The aluminum frame is wear-free anodised in silver or durable (chlorine free) powder coated in white or anthracite. The sturdy interior frame is made keeps a Stainless steel (304 quality) strip brush and UV-resistant Nylon 6.6 / 0.40 grey filament. 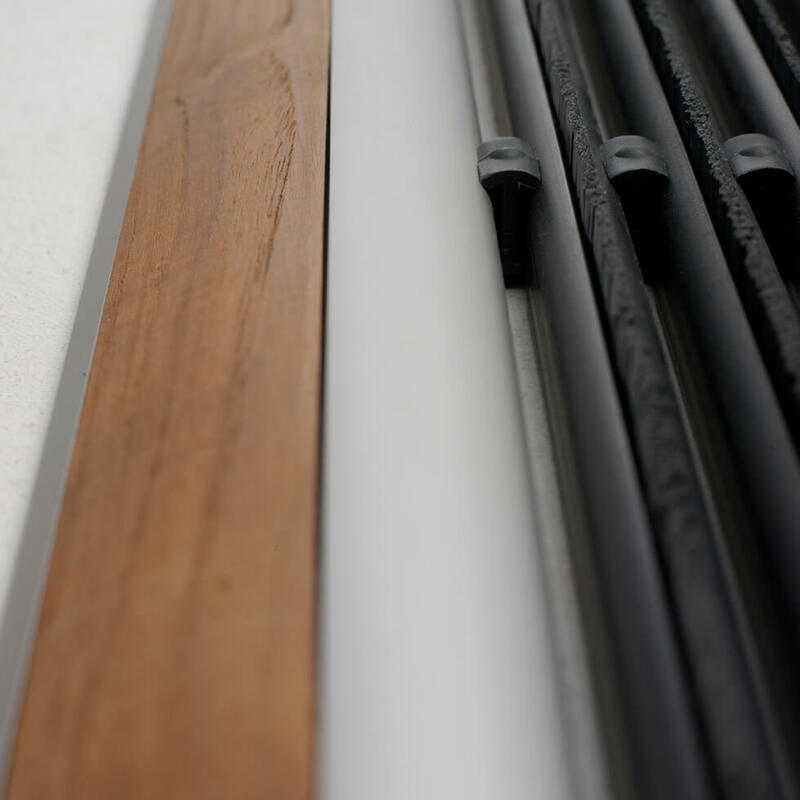 The optional teak profile is a massive strip in Dutch yacht building quality. The torque strips are manufactured by RiZZ at its own plastic injection molding factory under the same roof. The finish in the material makes the mat blend in in it’s surroundings. The strip brush is the heart of the product. The long life expectancy and the high efficiency are owed to this part. Brushes have been the specialiasation of our factory since 1941. 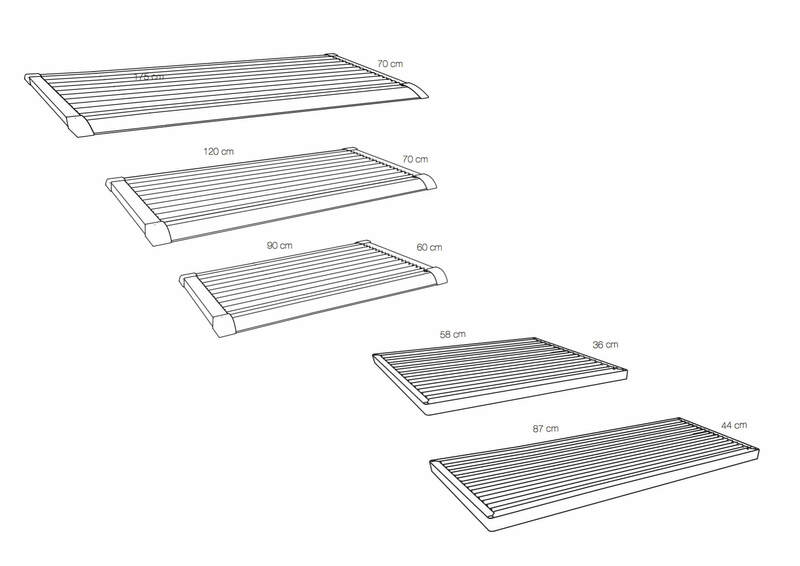 In the beginning of 2001, Trudie Zuiddam hatched the plan to “make the best doormat in the world”. 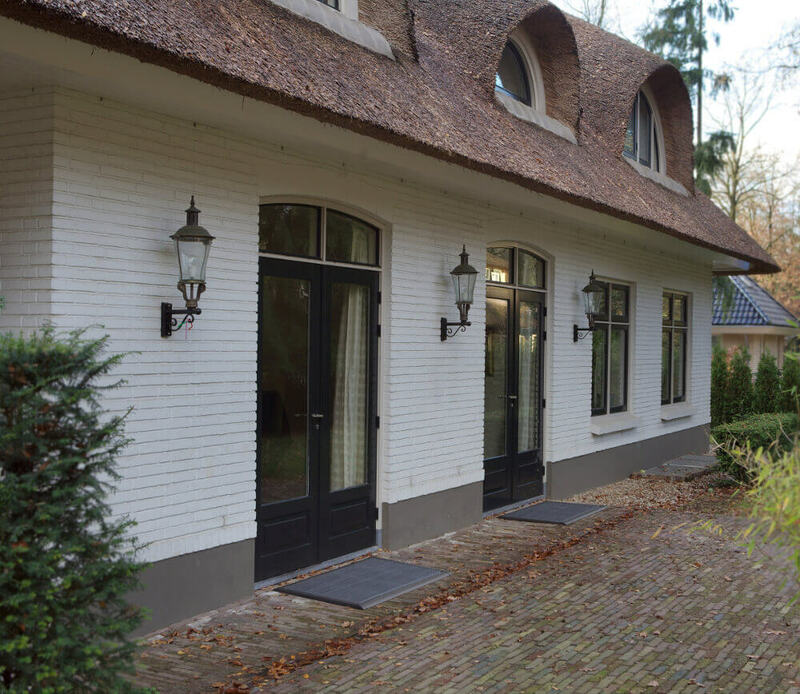 The bristle factory of the entrepreneurs couple Mr. and Mrs. Zuiddam produced the high-quality bristles needed to give the doormat its unique features. The surging market for exclusive garden furniture brought along a client base for a high-end product such as this one. In 2006, the mat was launched in The Netherlands. As early as September 2007, during the Maison et Objet design exhibition in Paris, RiZZ experienced its international breakthrough. Ever since, the RiZZ doormat knows many a satisfied user worldwide. In trendy cities such as Oslo, Stockholm, Hamburg, Amsterdam, Antwerp, London, Paris, New York, and everywhere in between, RiZZ dealerships can be found. 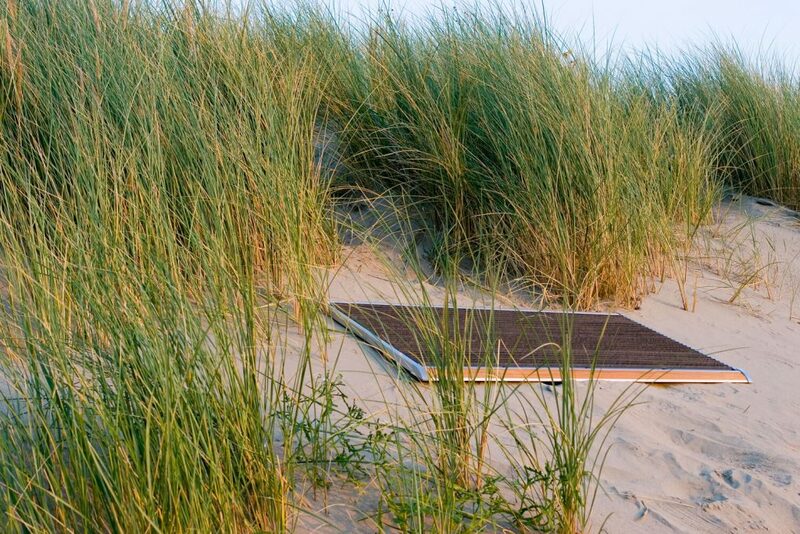 The high dirt uptake of the mat is a fact well known and appreciated on worldly islands such as the German island Sylt, the French Ile de Ré and the exotic Reunión. Extreme cold and heat neither pose problems; the mat is used in skiing areas all over the world as well as the most extraordinary places in the Middle East, Africa, Australia etc. The RiZZ bristle factory in Nijkerk was founded in 1941 by (grand)father Hendrik Zuiddam and his brothers. Trudie Zuiddam passed away in 2009, but her husband Evert Zuiddam and their son Sebastiaan Zuiddam (2nd and 3rd generation in the family business) have continued her work. 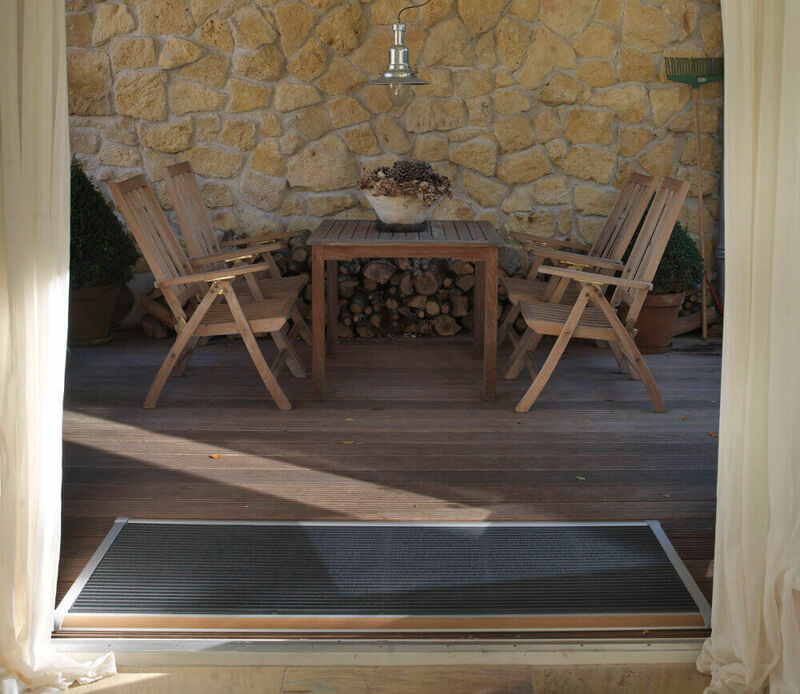 Centred around the mat, an entire collection of products designed for the entrance of houses and buildings was developed. In 2016, RiZZ celebrated the 10th anniversary of the RiZZ mat with a limited edition.